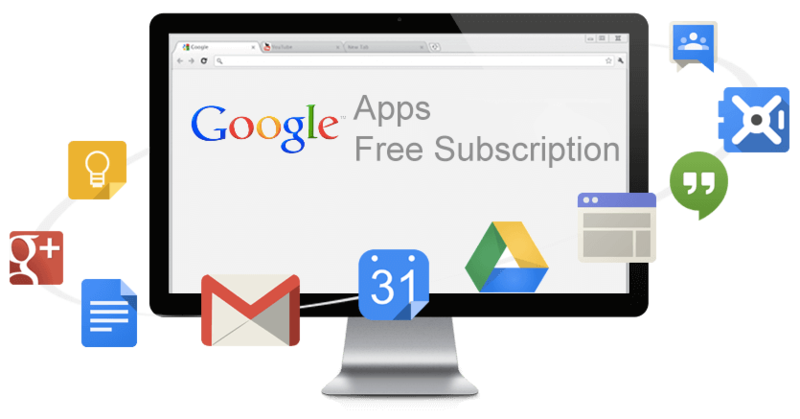 Each domain has pre-enabled Google Apps Free Subscription Account. You’ll get it Free forever. A small onetime payment only. You will get the big savings on recurring expences. Live supports 24/7/365 to get your domains ready with Google Apps subscription. 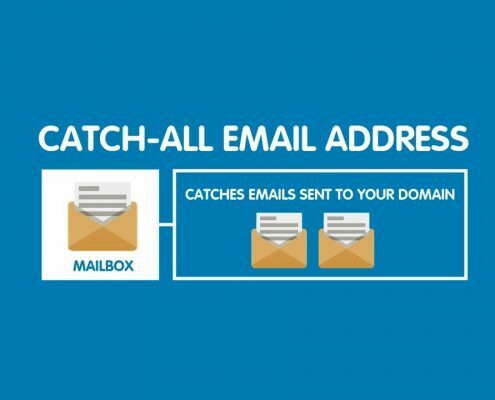 Get custom email (@domain.com), 15 GB of storage for each email, spam protection, powerful search and integrated calendars. Save work files in Drive, access them from any device and share them instantly with teammates. Fair pricing. Set your own domain as the Secondary Domain !! 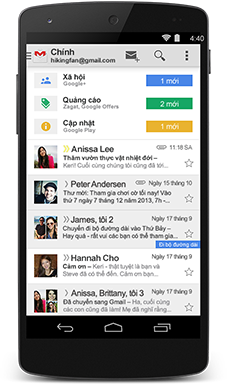 We’re selling our unused account with Google Apps Legacy free edition. When you buy such accounts, you’ll get your own domain set as the secondary domain and you can start using Google Apps Legacy for free for life. Can I set my domain as primary domain? No, we can’t. It will be added as the secondary domain. So, how does it works and what is the procedure now? 1. You will order the plan you would like to purchase. 2. We will send you an email to verify the domain name (DNS TXT or CNAME record). This email will be sent to your PayPal email address also. 3. After you’re done with the changes requested, we will add your domain as secondary (additional) domain setup and send you the super admin credentials. 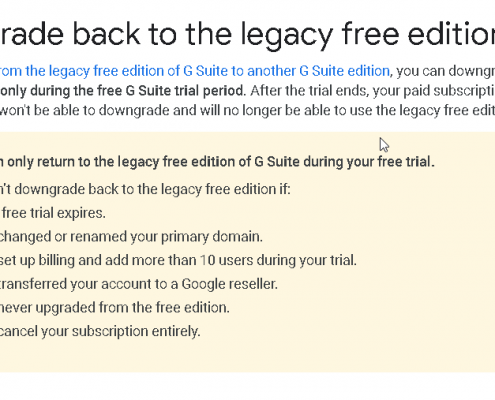 My domain already has active subscription on G Suite, can I switch to the Legacy edition? 1. You should cancel your current subscription and remove your domain from the other G Suite account. 2. You can swap the domain of your existing account to another of yours. – Suppose, your domain name ABC.com is using G Suite, add your another domain (suppose XYZ.com) as secondary domain and make it primary. – Then go to the users and rename all users to new domain XYZ.com such as if the user is mark@ABC.com, rename it to mark1@XYZ.com. Do this to all users and then go back to domains and remove ABC.com from the account. – You also need to either remove or rename all the groups. Now you’re good to get a new G Suite Legacy free account for your domain. In case, you can’t do that, please in touch with us at info (at) ggappsfree.com and give us your admin account credentials. We will do that for you. Can I migrate my emails from old/other G Suite or another email service? Can I increase (upgrade) the number of licenses on my account later? 2. You can swap the domain of your old account to another of yours. – Suppose, your domain name ABC.com is using Google Apps, add your another domain (suppose XYZ.com) as secondary domain and make it primary. 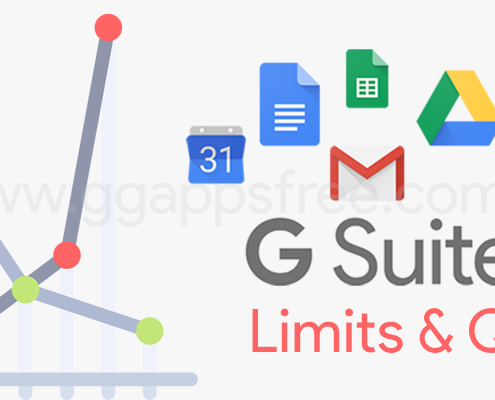 Now you’re good to get a new Google Apps Legacy free account with higher licenses limit for your domain. Please in touch with us at support (at) ggappsfree.com and give us your admin account credentials. We will do that for you. Can I add additional (secondary) domain(s) to the Legacy account? Yes, we can add up to three secondary domains for you at the cost of $10 each. Please select the option at the checkout page and tell us your secondary domain names. We are selling our unused domains only. Not selling/ re-selling any Google products. When you get the ownership of the Primary Domain you may use Google Apps Free licenses on it. So, as per Google’s ToS (Terms of Service) it’s legal. However, We’ll not be responsible for any violation of Google’s after delivery of Google Apps admin credentials. 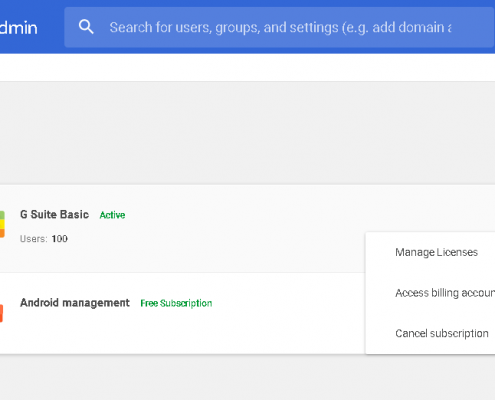 The domain with Google Apps Standard – Free Edition enabled is technically called Google Apps free legacy grandfathered domain. All domains we are selling, Google Apps Free Edition was subscribed prior December, 2012, before the official closure of Google Apps Free Edition.  What is a Secondary Domain in Google Apps / G Suite? What is Primary Domain and Domain Alias? The domain through which Google Apps Standard Edition was signed-up called Primary Domain. Just one Primary Domain per G Suite console. 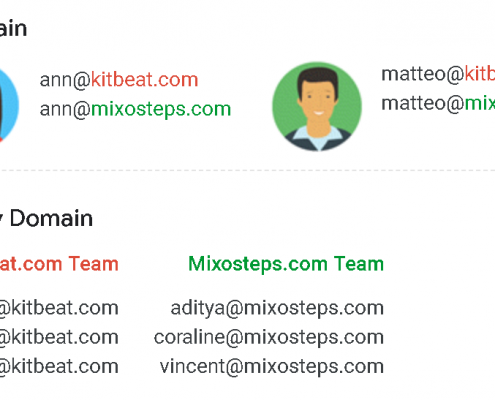 Domain Alias adds an email address alias to every user in the primary domain. Login to your Google Apps Admin panel => Click the “Billing” manu, you will see the number of free users accounts/ licenses. In Google Apps Standard Edition, every user get 15GB storage (GMail + Google Drive). We accept PayPal payments in USD.